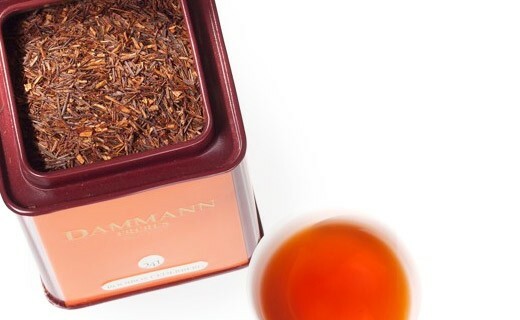 The Rooibos is a plant from the Cederberg region in South Africa. 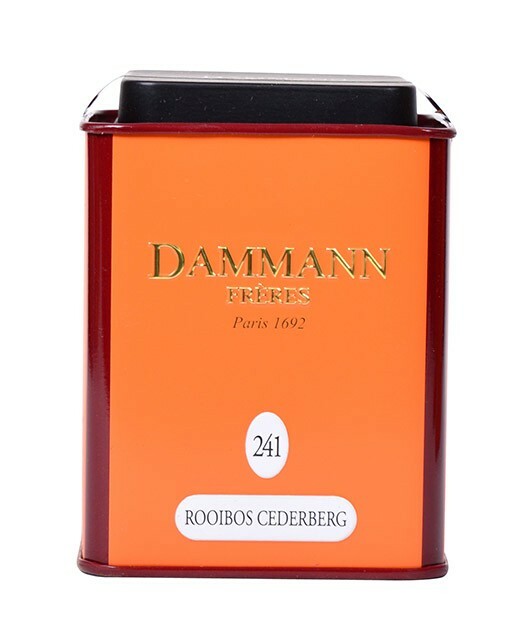 The Tea Rooibos Cederberg, caffeine and low tannin content, is tricky. You enjoy it plain or lightly sweetened with honey. If you prefer it cold, consider mixing it with a good juice, your taste buds will love this!